In a move that shows that the power in London is changing, Steven Pienaar has joined Tottenham after turning down a move to Chelsea. 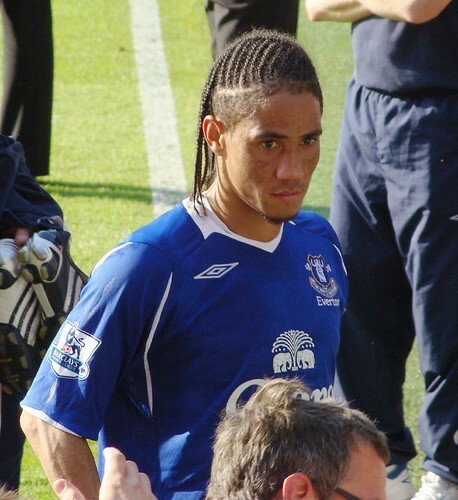 Pienaar, who cost Spurs between £2.5million and £3million, is reported to have signed a four and a half year contract with Spurs. Pienaar could make his debut in Saturday’s Barclays Premier League game at Newcastle providing his work permit comes through in time. This is a big signing for Spurs as they went head to head with the Premier League Champions and Pienaar picked White Hart Lane over Stamford Bridge. I think that says a lot about what London team is in the ascendency and what one is declining.